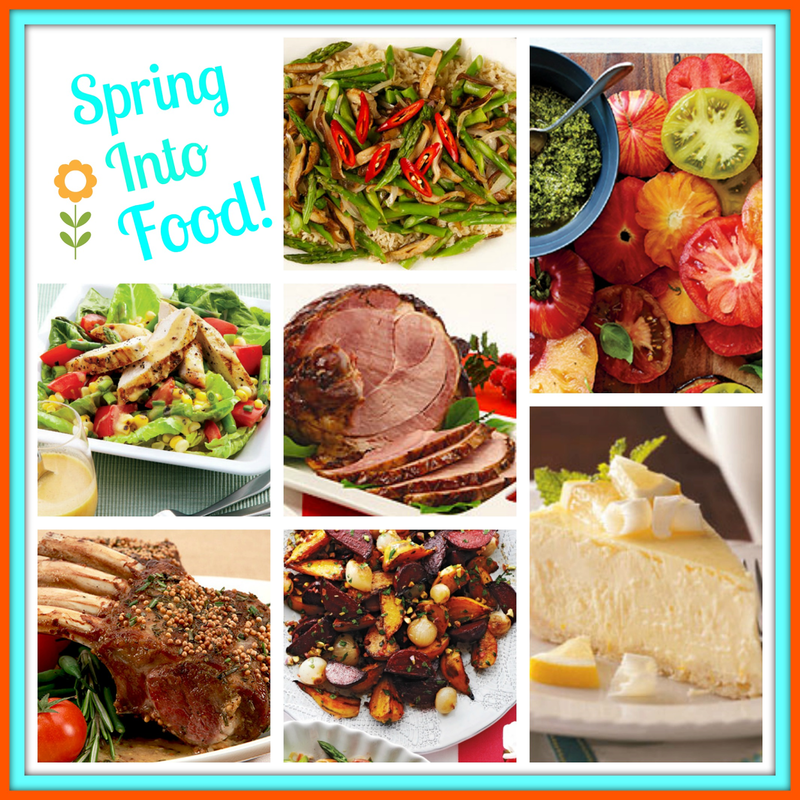 Keep it Beautiful Designs: Wednesday Yummies: Spring Into Food! Mmm... the grilled chicken and corn salad looks especially good! Great roundup - this should give me some inspiration, which I really need. Glad to hear everyone is adjusting well. I'm sure it will be smooth sailing very soon! I was thinking just the same thing, I need to find some new Spring recipes too - these Winter ones need to go. Thanks! !